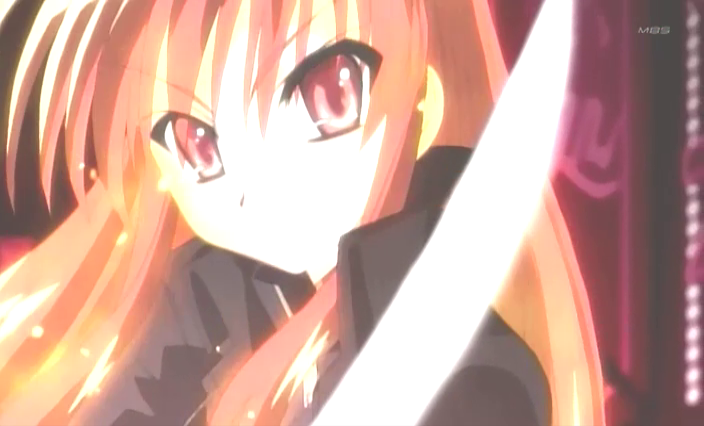 Shakugan no Shana - cute red-haired girls with swords. Is it not a reason enough to watch the series ? Oh well, I guess I may have a bit of a cute-red-haired-girls-with-swords thing. And the main character dies in the first episode, because a series with an alive main character would be so 1990s. Stellvia of the Universe - a bunch of high schoolers piloting mecha to save the world. In the mean time, hacking into space station's servers, trying to erase the logs, and having this kind of fun. One of the funnier things - they tried to get the physics right, now the one trying to destroy the Earth is a supernova explosion, instead of the typical stuff like aliens, demons and vast right-wing conspiracies. Plone Propaganda - because not only Ruby-on-Railers can bash Java. 35 minutes of real fine J2EE bashing for download. Or you can watch the Rails propaganda instead. Some older movies reviewed: here (Full Metal Panic Fumoffu...), here (Ed Wood...) and here (Bowling for Columbine...).